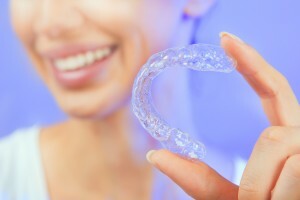 Where Can I Find The Average Cost Of Invisalign In Saratoga CA? 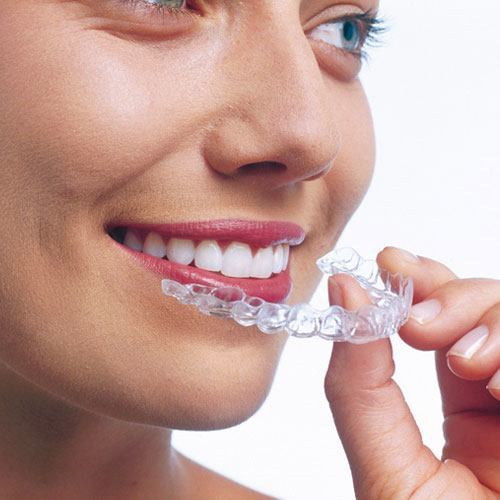 At Nejat Orthodontics, our team is dedicated to providing the best cost of Invisalign and braces in Saratoga CA. We specialize in successfully correcting common orthodontic issues with Invisalign and Invisalign Teen at affordable costs that are capable of accommodating any budget. 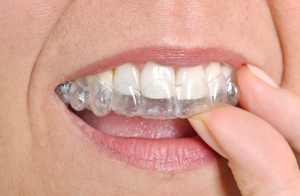 The cost of Invisalign can be different for each patient. 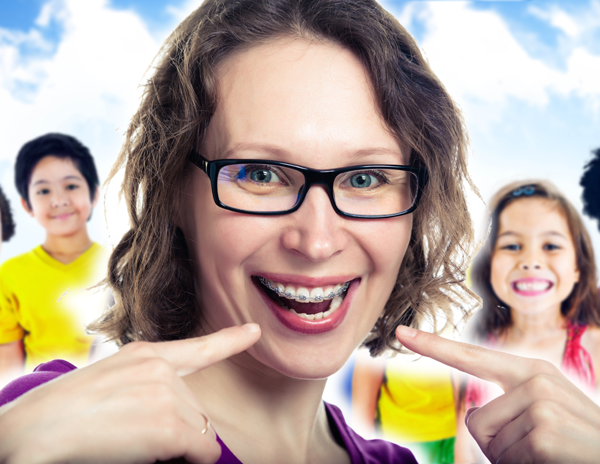 At Smile Studio Orthodontics, we understand that no two patients have the same needs. Therefore, no two treatment plans are ever exactly the same. 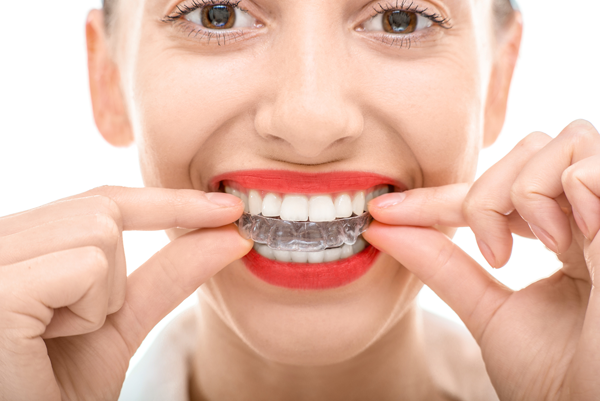 The Invisalign cost is determined by individual factors such as the doctor’s experience, the severity of issues to be corrected, and the geographic location. The cost of orthodontic treatment in Saratoga may be cheaper than other parts of California such as higher income neighborhoods or larger cities. We accept most major credit cards as well as many of the top insurance providers. If your orthodontic care is covered by your insurance provider, you may be able to receive the benefit of reduced personal costs. Contact Nejat Orthodontics to schedule a free consultation. How Can I Make The Average Cost Of Invisalign More Affordable? 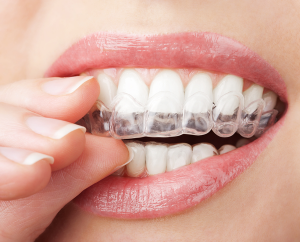 Every Invisalign treatment at Nejat Orthodontics begins with an initial free consultation. During this visit, a Saratoga orthodontist such as Dr. Nejat will discuss your treatment needs, evaluate your goals, and help decide the best treatment option for you. We will review available payment methods including financing that can break down the total cost, and spread out payments throughout the duration of care. We offer special discounts to patients who pay for their treatment in full, as well as patients who have multiple family members undergoing Invisalign treatment. In conclusion, Dr. Nejat and our team at Nejat Orthodontics are experts in orthodontic care. 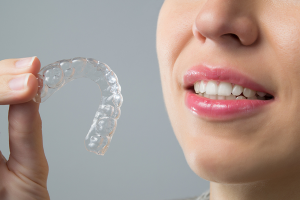 We are here to answer any questions or concerns you may have involving Invisalign or Invisalign Teen in Saratoga CA. Contact Nejat Orthodontics to schedule a free consultation today. Call now 408-320-1553.